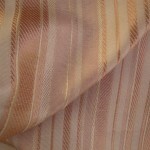 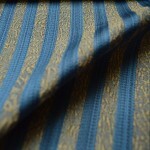 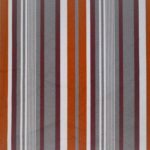 Please CLICK HERE for more Striped Fabric range. 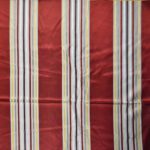 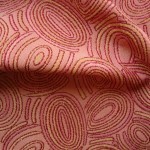 Categories: All Fabrics, Stripes, Patterned - Contemporary/Traditional, Agadir. 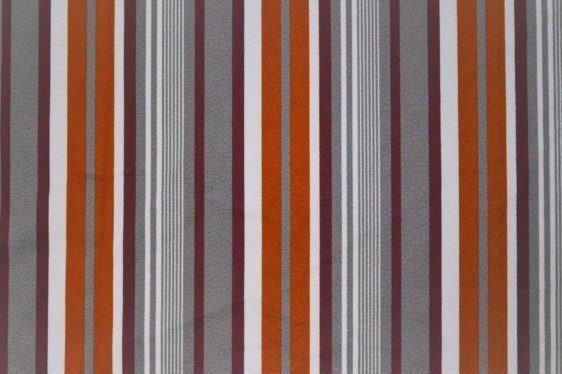 Tags: Agadir Curtain Fabric, curtain fabric, Curtains, Purple Stripes Curtains Fabric, Soft Furnishing, upholstery Fabric, velvet. 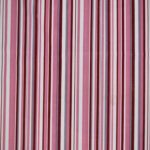 A really quirky and irregular vertical striped velvet curtain fabric, great for a modern or traditional space. 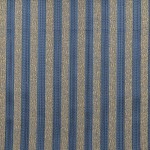 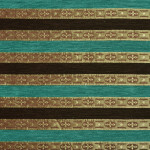 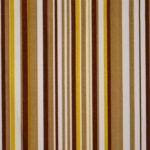 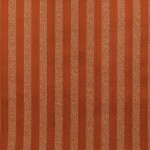 Agadir vertical Striped velvet curtain fabric is suitable for curtains and upholstery. 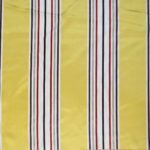 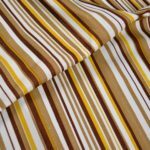 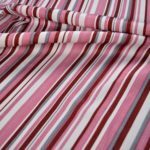 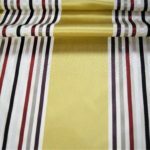 This fantastic striped velvet curtain fabric is polyester mix and will make fabulous curtains, blinds, cushions. 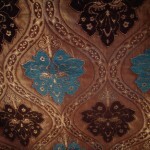 The fabric has a textured pile of velvet. 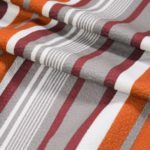 A wonderful stripe design with a variation of thick and thinner stripes and in several fabulous colourways, this textured velvet stripe fabric is a must have for your interior. 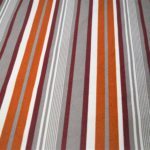 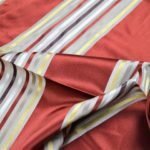 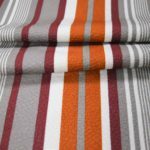 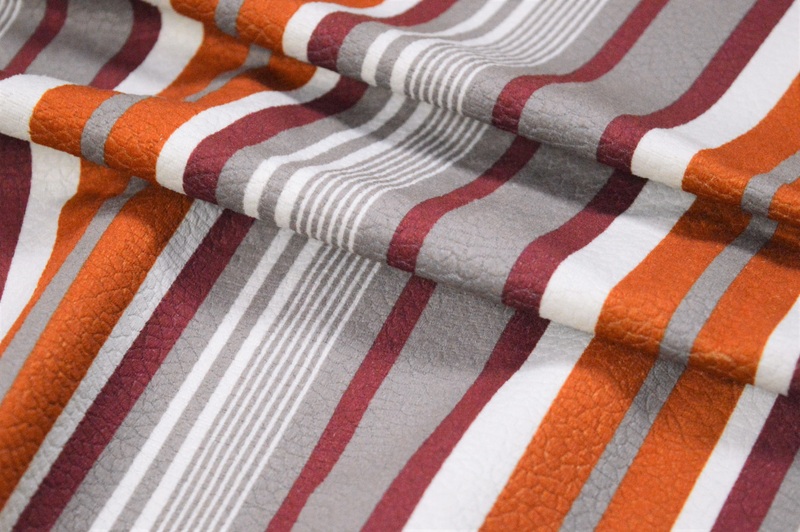 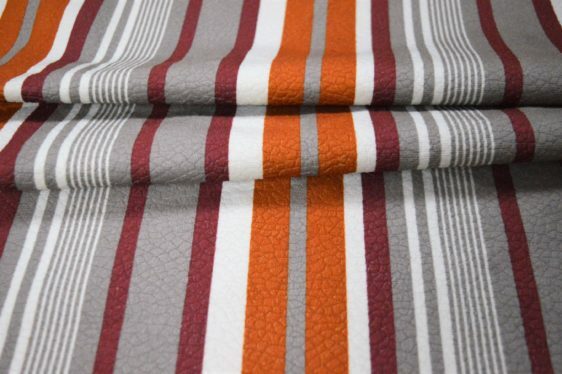 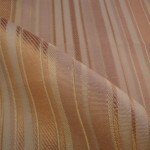 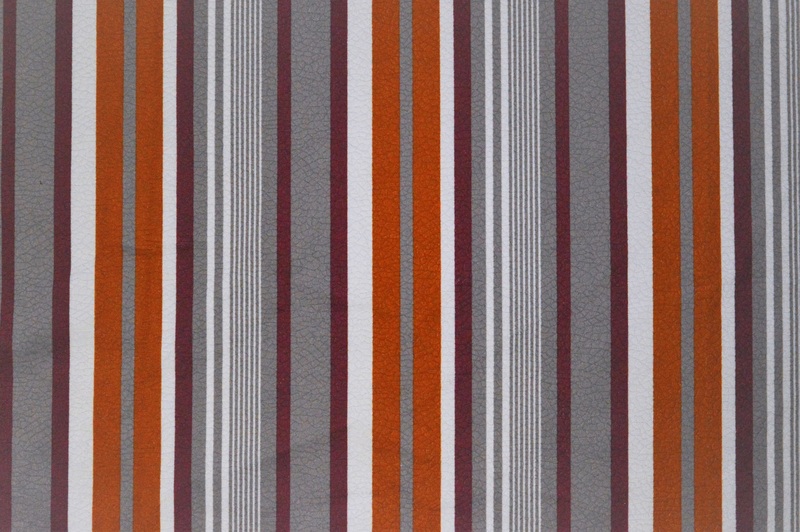 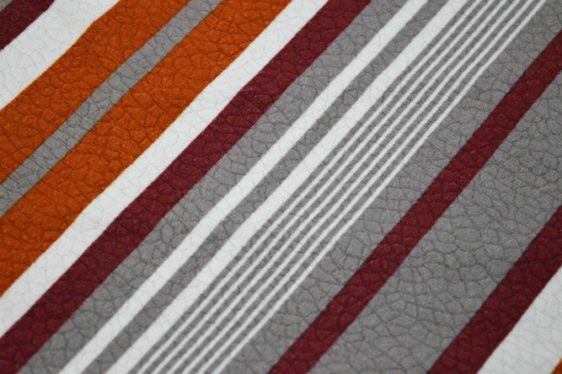 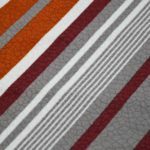 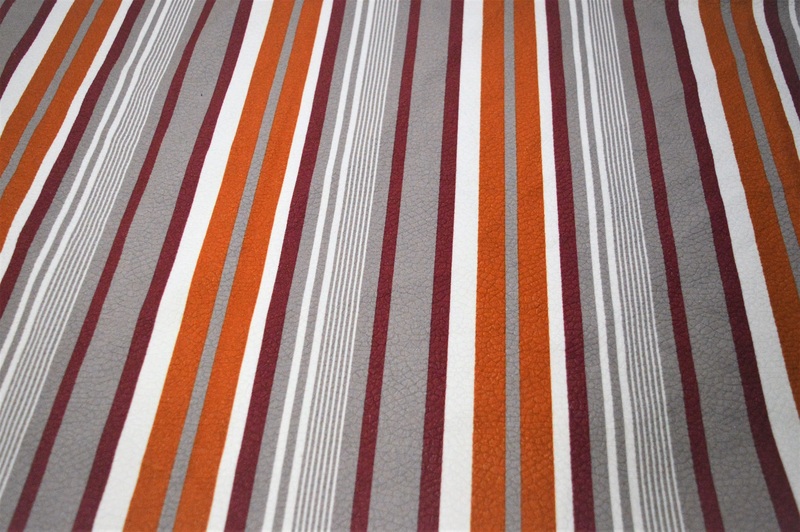 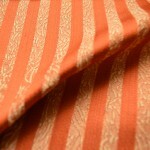 vertical stripes in a range of earthy shades including Terracotta, Burgundy and Grey. 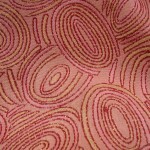 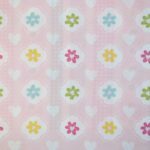 This is a highly versatile pattern and will work well in any setting. 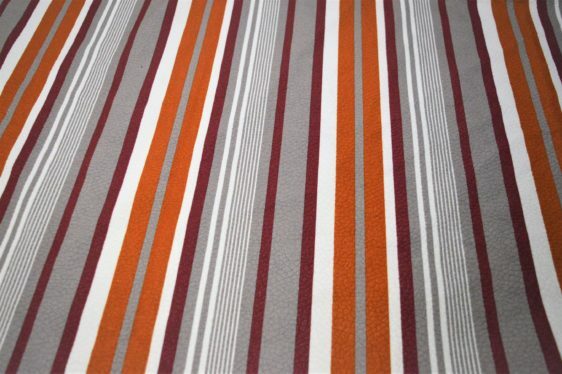 Stripes add style to almost any decor. 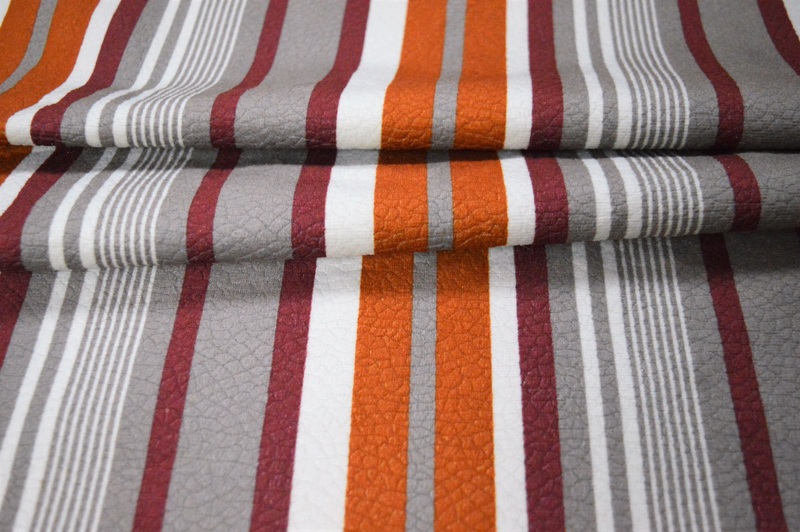 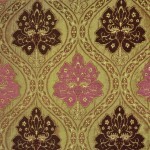 This striking fabric makes lovely full-length curtains and is perfect for Roman blinds, Cushions and Upholstery use. 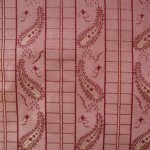 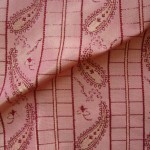 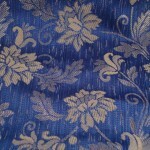 A versatile Fabric with Stunning combination. 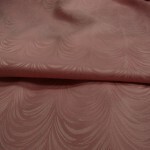 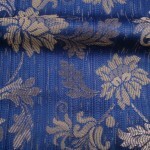 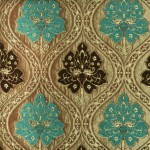 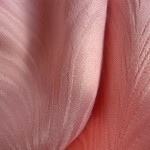 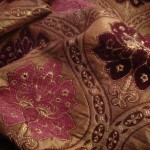 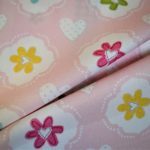 Ideal for curtains, cushions, & All Other Soft Furnishing Uses.